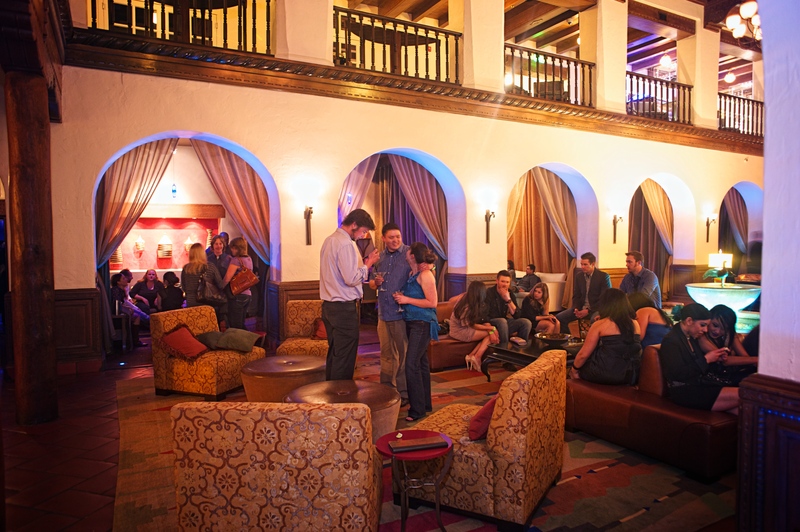 Hotel Andaluz is the latest form of the historic Albuquerque Hilton built in 1940. 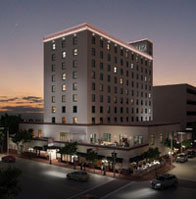 The fourth hotel built by Conrad Hilton, a San Antonio, N.M. native, the old Hilton was renamed and rehabilitated in 2009 by current owner Gary Goodman. 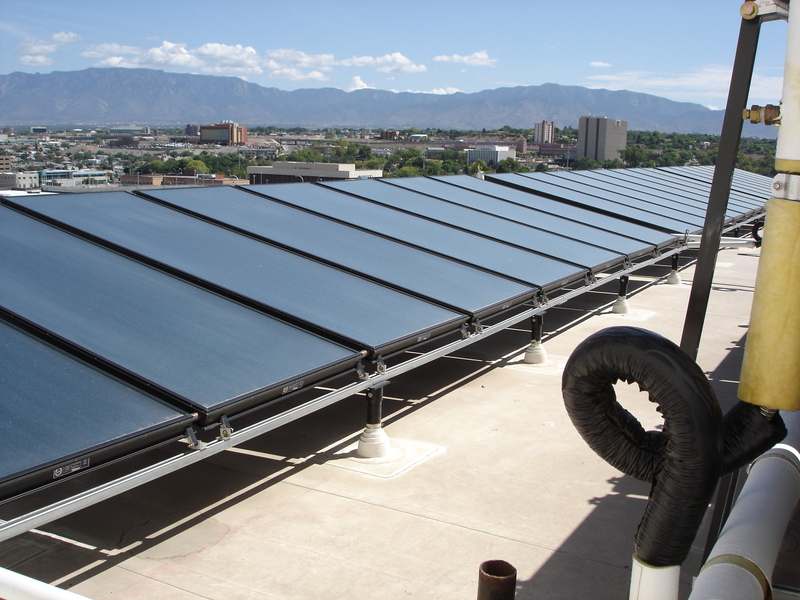 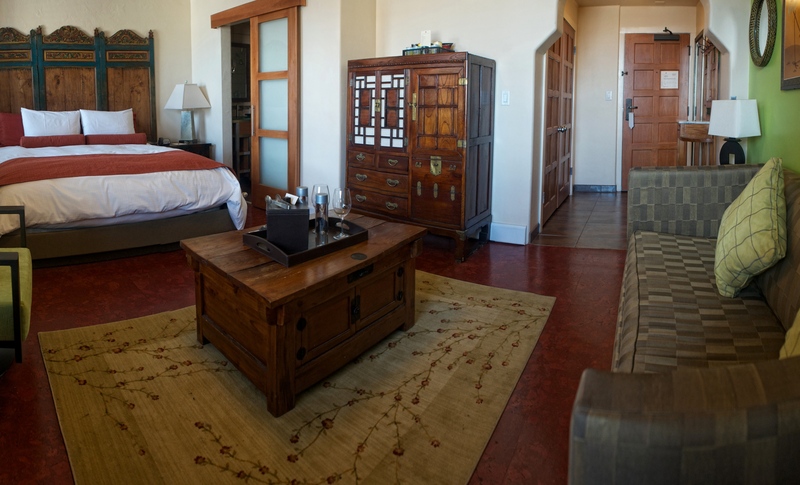 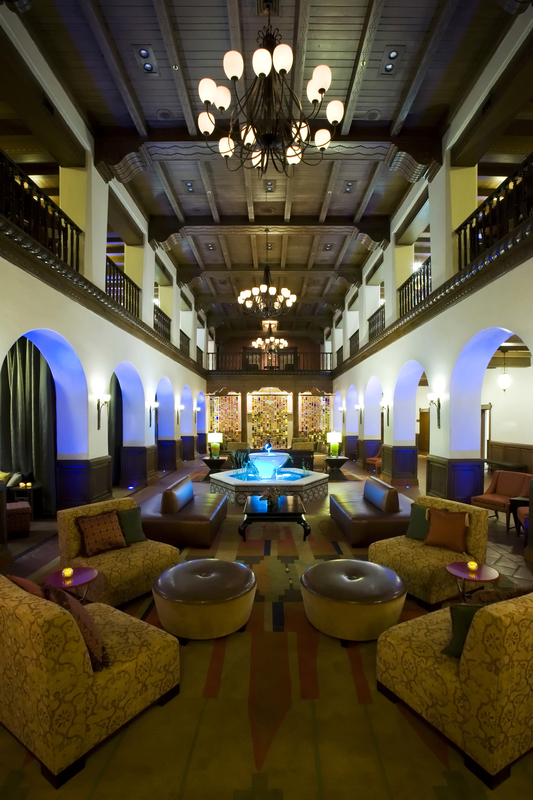 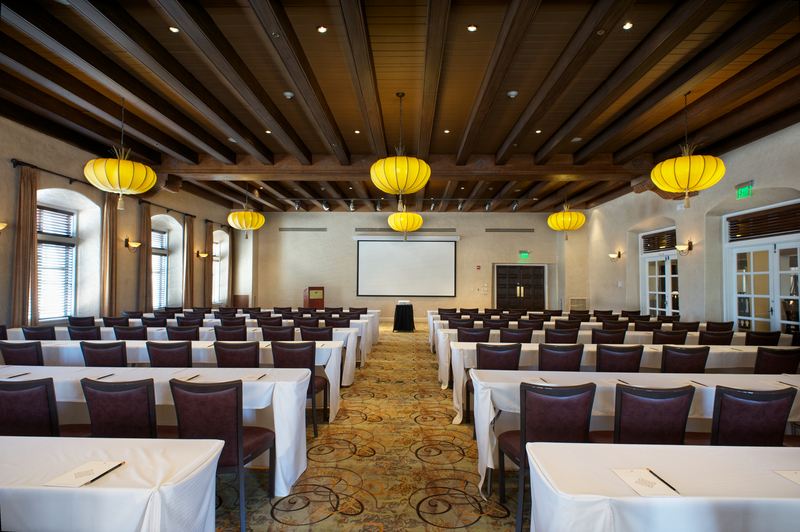 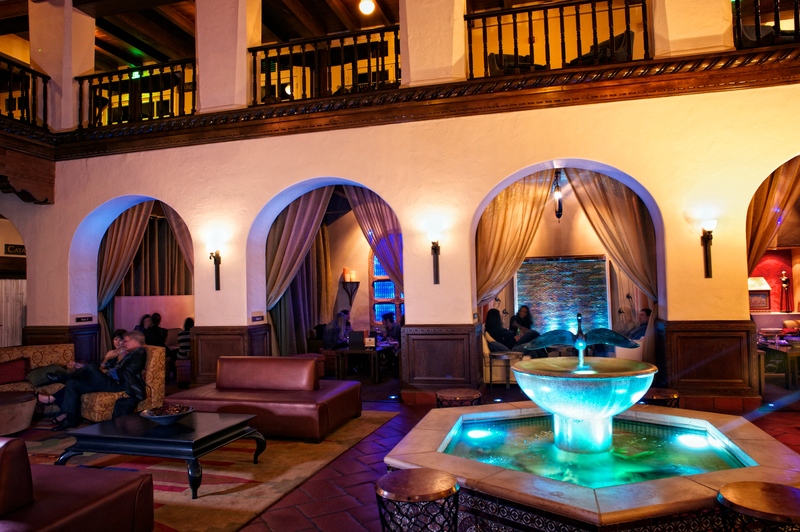 In 2011, the Hotel Andaluz rehabilitation received a New Mexico Heritage Preservation Award for Architectural Heritage. 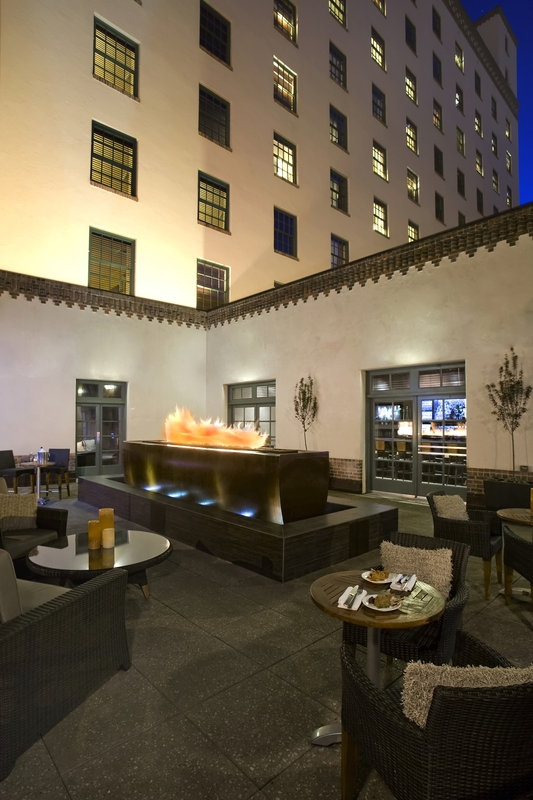 Beyond its federally-certified historic rehabilitation, Hotel Andaluz is the only historic LEED-Gold hotel project in the Southwest. 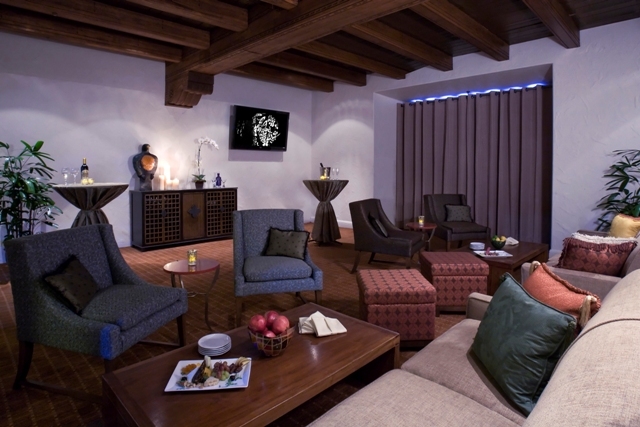 It also received the Earth-Minded Award for its contribution to advancing sustainable design in the hospitality industry.